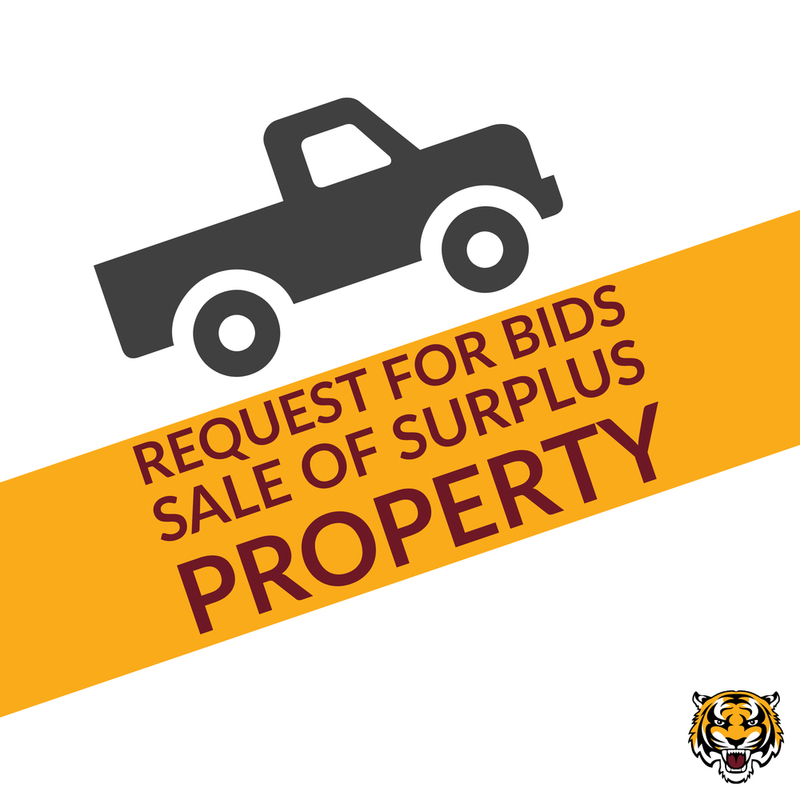 The bids are to be received by 12:00 pm on Monday, April 8, 2019 at the Office of the Superintendent, at which time the bids will be opened. The Board of Education will act on the bids at their regularly scheduled meeting on Monday, April 15, 2019 at 6:30 pm at the Harrisburg Board Room. Any questions regarding specifications should be directed to Lance Gerry, Bus/Fleet Mechanic (605) 261-4179. The Harrisburg School District Board of Education reserves the right, subject to State and Local provisions, to reject any and/or all bids.